Today is the first day in the year 2016. 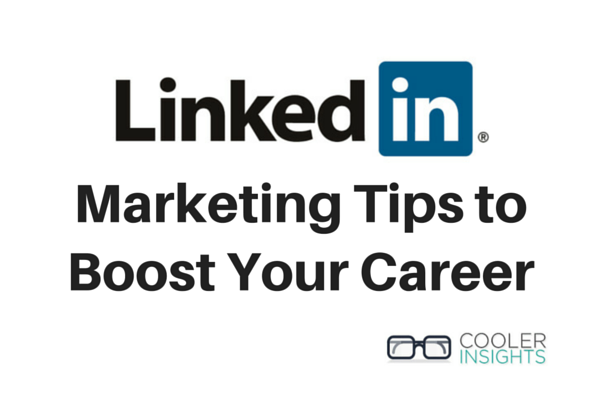 As you start to plan your marketing strategies for the year ahead, it would be useful to consider some of the positive moves which you can make to improve how you grow your influence and reach customers online. Inbound marketing is rocking the socks of Asian marketers. Well, at least according to HubSpot’s latest State of Inbound Survey focusing on Asia. 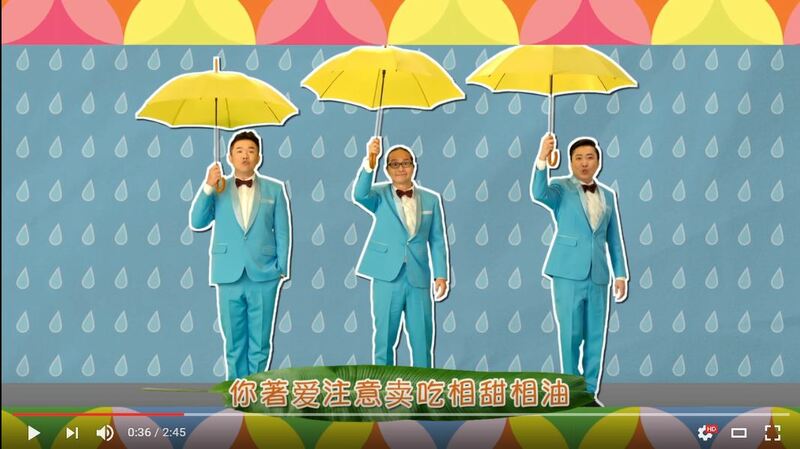 Apparently, 3 out of 4 marketers in Asia prefer inbound to outbound approaches in marketing. Moreover small and medium sized enterprises (SMEs) prefer inbound over outbound. 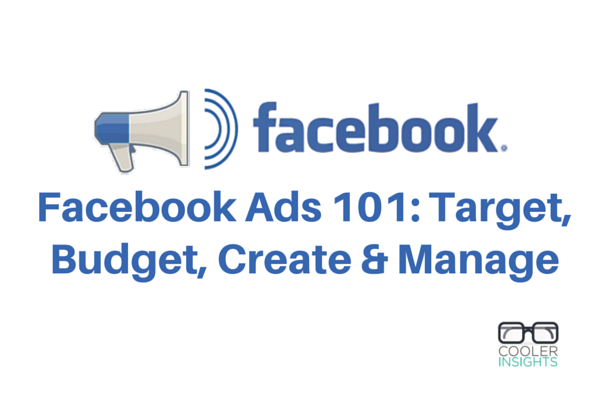 How can you better monetize your Facebook presence? 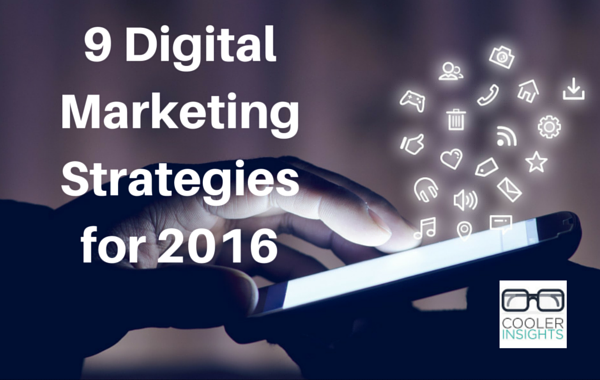 What can you do to increase engagement or push click-throughs to your brand’s landing pages? In the past, social media marketing activities like creating and curating great content and actively community management was sufficient to engage one’s Facebook fans. We love delicious and great tasting food. We love chatting about our latest dining escapades on social media. If you are Asian, you probably enjoy taking and sharing photos and videos of your food on social networks. 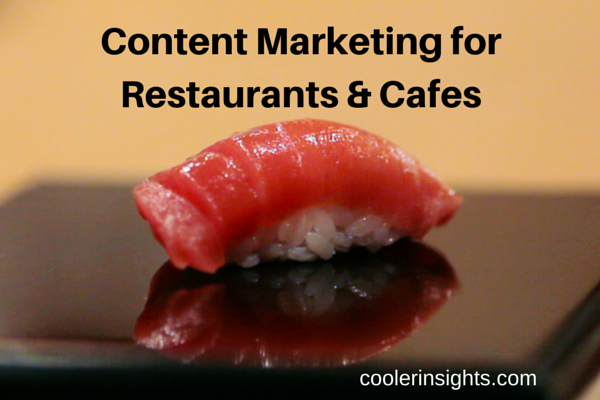 You probably also love consuming food related content – recipes, new dishes, menus, the list goes on. 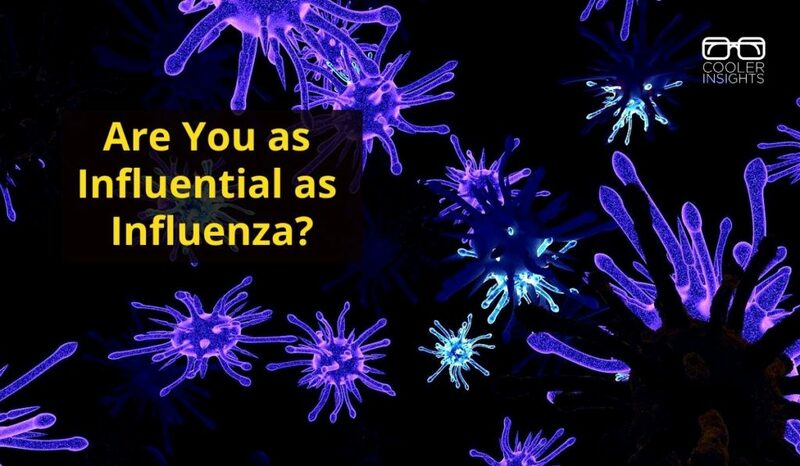 Nobody likes to fall ill.
From viruses and bacteria to fungi, mycoplasma to plasmodium, germs are a terrible bane of our daily lives. Known as the Pareto principle, the 80/20 rule is also known as the law of the vital few. First conceived by management consultant Joseph M Juran, it is attributed to 19th century Italian economist Vilfredo Pareto. 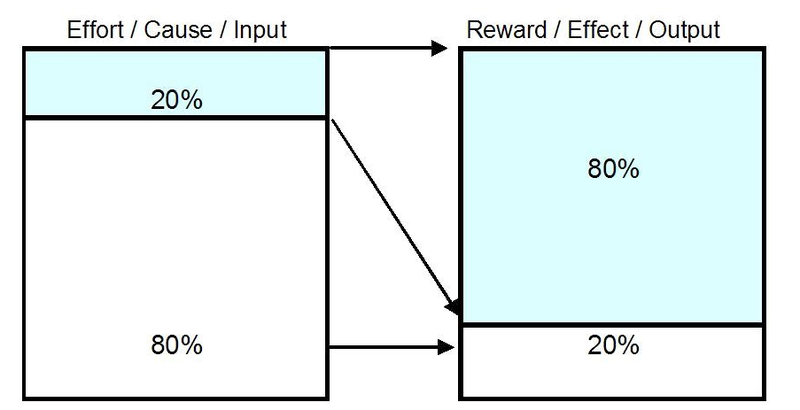 The 80/20 rule essentially states that “80% of the effects came from 20% of the causes”. 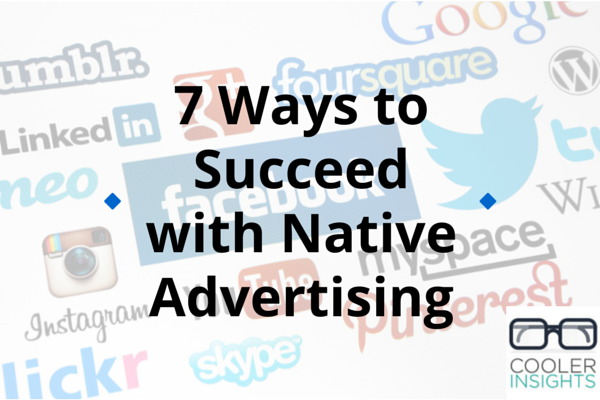 Have you started “going native” in your marketing strategy? If you haven’t, its high time you do. Traditionally known as advertorials or sponsored content, native advertising is a form of online advertising where the content matches the form and function of the channel in which it appears. These ads can either by created by the advertising company, an agency, or the media owner. How does the public sector use digital and social media marketing? Which government agencies are leading on the digital front? Before we get there, do you know that Singapore was ranked no 3 in the United Nation’s annual survey of e-Government initiatives in 2014 (after South Korea and Australia)? Why do some brands sizzle while others fizzle online? 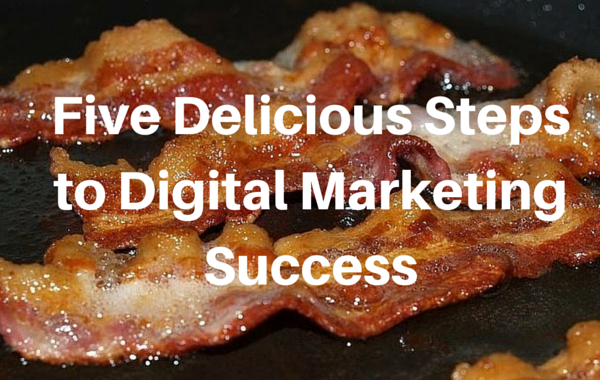 What is the secret recipe to digital marketing success? The answer lies in BACON. Or more precisely, Digital Bacon, a tantalizingly titled book packed with yummy tips to help your company navigate the online world.